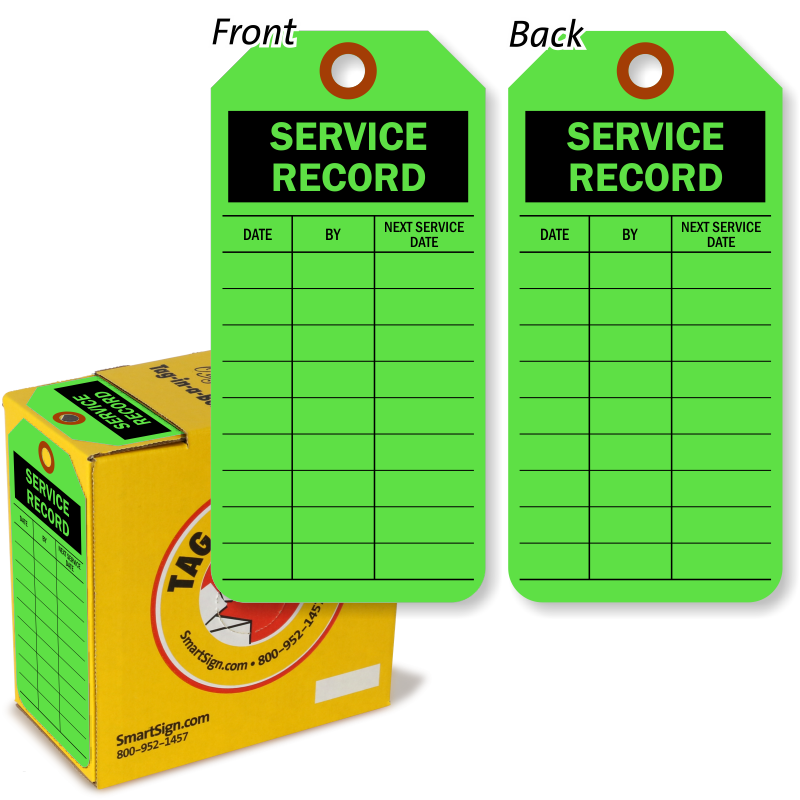 Lime Green Service Record tag gets noticed! 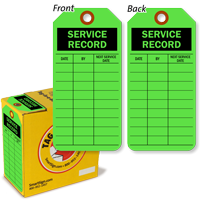 Fluorescent tags are seen 75% sooner than standard tags - making your Service Record easier to mark and identify. 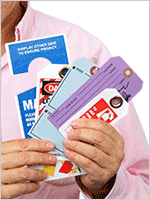 • Each service tag set is printed on 10 pt. 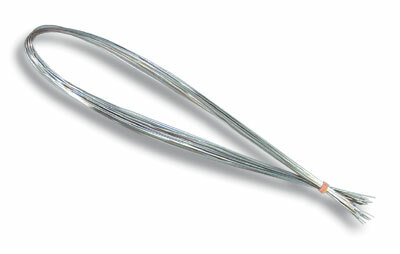 fluorescent cardstock and includes a fiber-reinforced hole patch for extra strength. 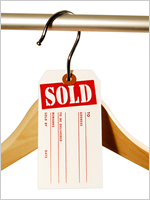 These tags are durable indoors. 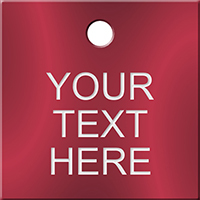 Vinyl tag holders are more durable for outdoor use. • Keep track of periodic inspection more effectively. Tag notes the date and the initials of the inspector. 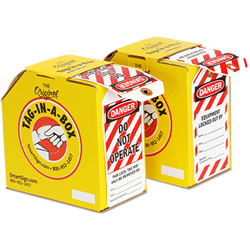 The tags are packaged in a compact box for easy storage and stay clean. They are easy to retrieve from the box. good tags , will order more when we are out. I did order green and got white but no big deal. Just what I needed at 1/2 the cost of somewhere like Grainger.